Community World Service Asia organized and conducted a four day training on Sphere Minimum Standards focusing primarily on the theme of Persons with Disabilities (PWDs) for the staff of Comprehensive Health & Education Forum (CHEF) International. 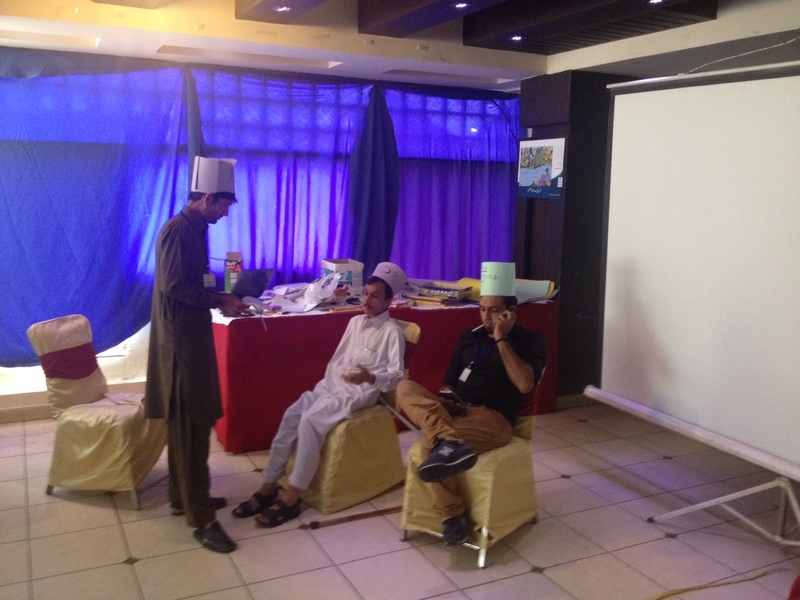 The training was held from July 6th to 9th in Muzaffargarh, which is among the more disaster prone cities of Pakistan. Attended by 23 participants, 17 men & 6 women, the main objective of the training was to develop a thorough understanding on the use of Sphere Minimum Standards in Health related projects. 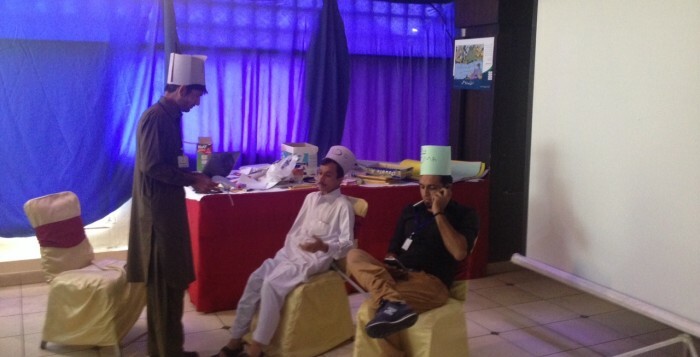 To meet the learning needs of the participants, new and contextualized Sphere training materials were used through interactive learning exercises which helped in achieving the goal of the training. At the end of the training activities, the participants were asked to prepare a three months action plan on incorporating the standards learnt through the training. To support the participants in the implementation of the Sphere Standards, Community World Service Asia will be providing follow-up technical support to all the training participants at CHEF.